Germany used the chemical warfare by opening the canisters of chlorine. It used the wind to spread the gas to the opposite side. France began to use the chemical warfare by having phosgene gas in their artillery munitions. The modification that the French employed on the munitions was more effective. Get facts about chemical energy here. 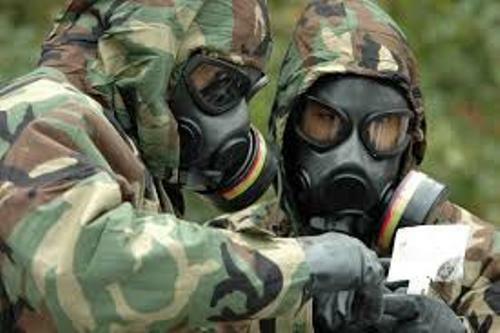 Many countries were interested to develop and do research related to the chemical weapons. 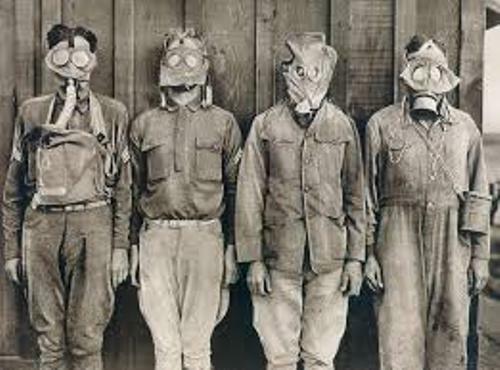 There were four categories which had something to do with the development and research of chemical warfare. 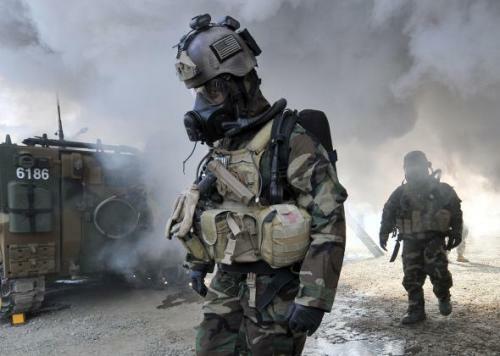 They are focused on the accurate means to detect the chemical agents, the development of defense mechanism against the chemical weapon, the usage of efficient method for dissemination and the development for the new deadly chemical weapons. 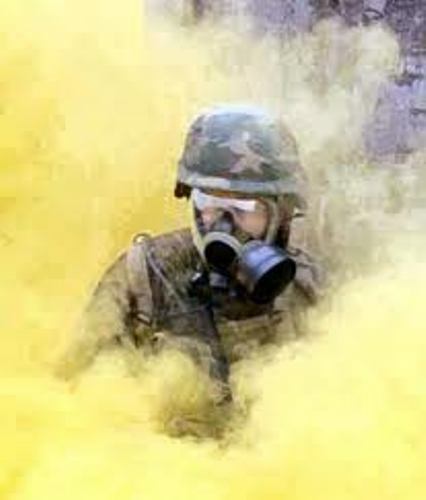 Chemical warfare agent or CWA is considered as the chemical used for warfare purpose. During 20th and 21st centuries, there were around 70 types of chemicals which had been used by the nations as the chemical warfare agents. 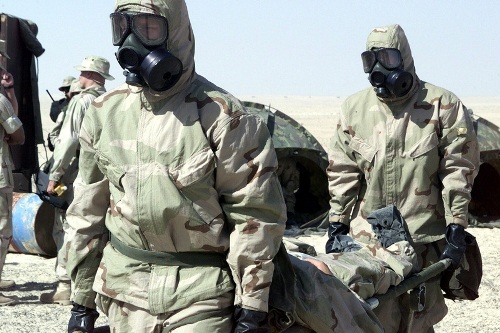 There are three major forms of chemical warfare agents. It can be in the form of solid, gas or liquid material. The volatile chemical agent is more preferable to use in the battle for it can spread easily. The liquid one is said to have higher volatility. Find facts about atomic bombs here. The usage of chemical agent was to attack the target from the clothing and skin. Therefore, it was useless for the target wearing the protective gas masks since the agent can attack them through the skin. The mustard gas was used by the Germans in July 1917. The fabric and leather can be penetrated easily using this gas. Get facts about biological warfare here. The chemical weapons can be included as inert agents. They fall in four types. Those are nerve, blood, blister and choking. Do you have any opinion on facts about chemical warfare?